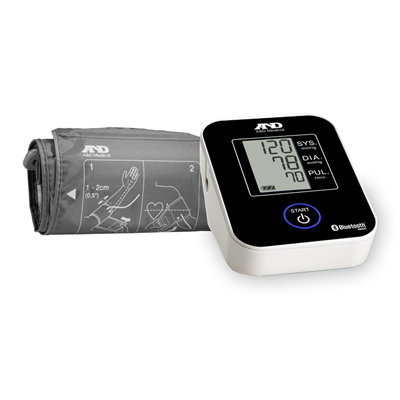 The most technologically advanced upper arm blood pressure monitor available with the quality and accuracy of the LifeSource brand. The product includes the most advanced features on the market while incorporating an ease of use that is unparalleled. 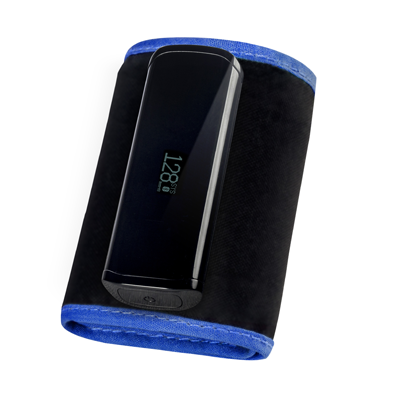 Provides a rich set of features including 30-Memory Recall and irregular heart beat detection. WellnessConnected allows you to graph and trend your results over time with unlimited memory, and view hypertension risk. Supports multiple users and devices. Easy reporting to your doctor or family. Easy to operate with Step-On Start and a class leading 450lb Capacity. 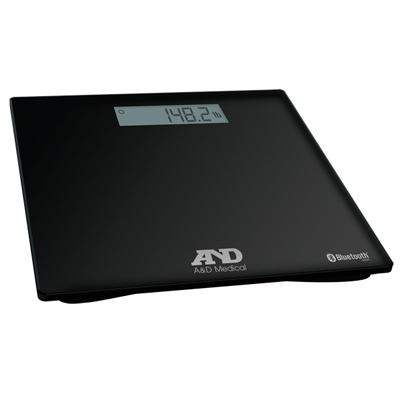 WellnessConnected further unlocks the potential of your scale. Set goals, graph and trend your results over time with unlimited memory, with support for multiple users and devices. Easy reporting to your doctor or family. Provides at-a-glance results, goals, and trends through an easy-to-use, secure app – for you or your whole family. 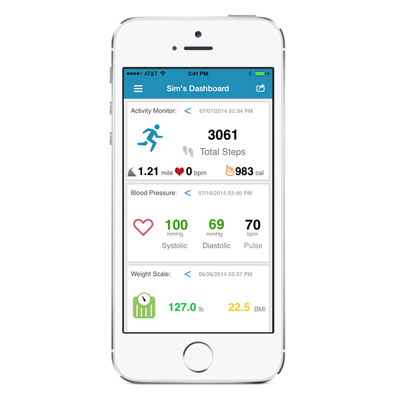 The WellnessConnected account allows you to sync to multiple mobile devices.